This short private tour will give you a chance to taste all that makes Norway a unique travel destination. With your private driver/guide and your private vehicle you will explore the scenic views driving through Norwegian countryside at your pace. 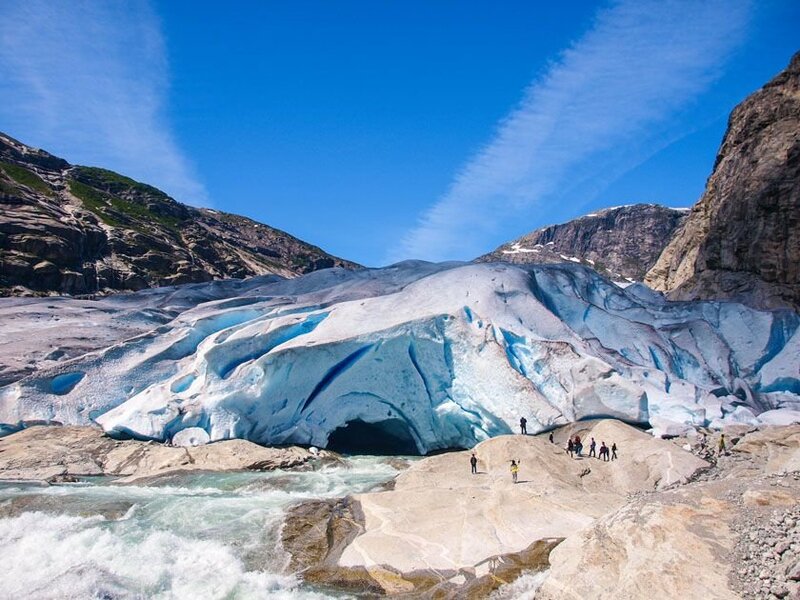 Be it a fjordcruise, or a glacier hike - you enjoy your time in privacy in a close care by your private guide. 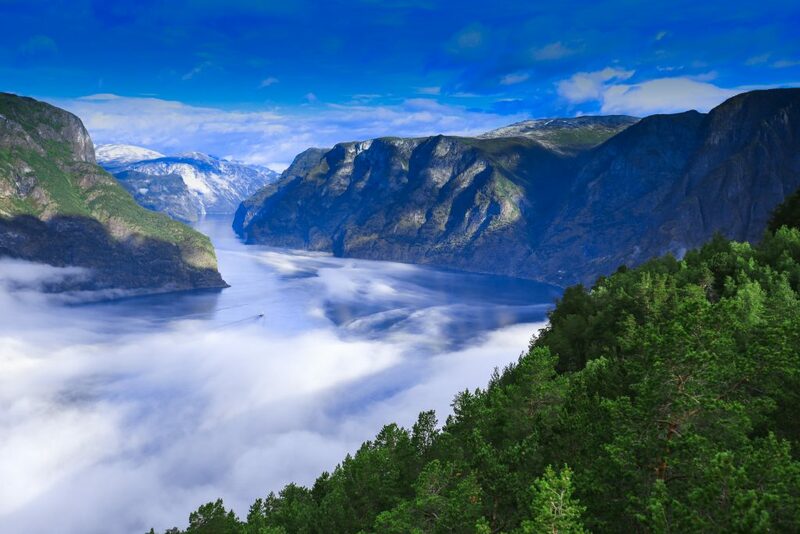 If you have a few days to get to know the fjord region, you definitely will enjoy this 5day getaway from Bergen. private driver will meet you at the airport, assist with luggage and transport you to the hotel. You can dedicate the rest of the day for exploring Bergen center on your own. Find out more about the history of the city founded over 900 years ago, which was a threshold of the Hanseatic League in mid centuries. 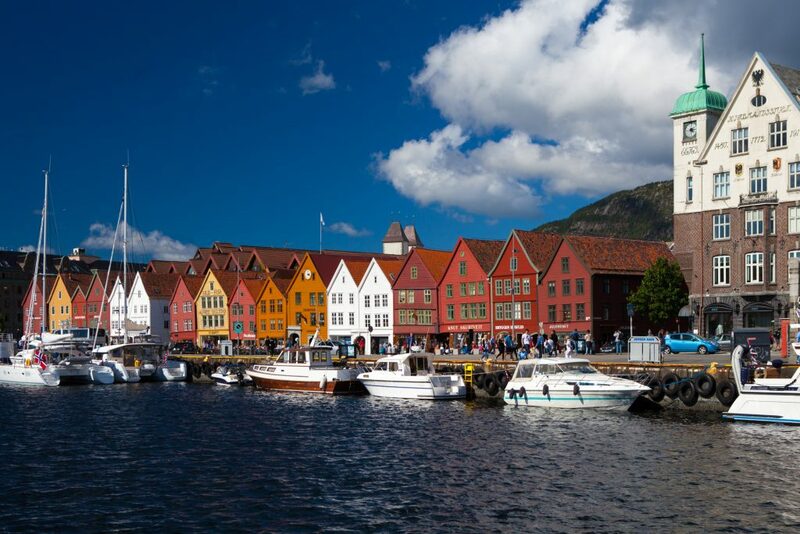 Walk along the Bryggen Hanseatic Wharf – the key historical attraction of the city listed as UNESCO World Cultural Heritage site. 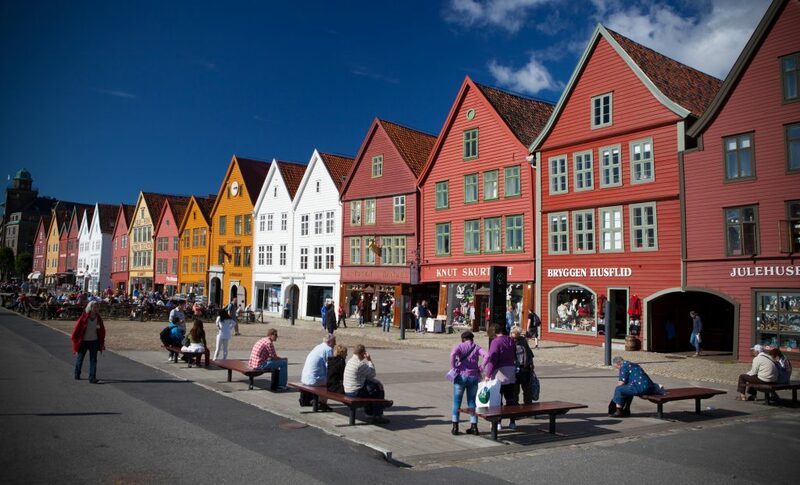 Want to get to know Bergen with a knowledgeable guide? 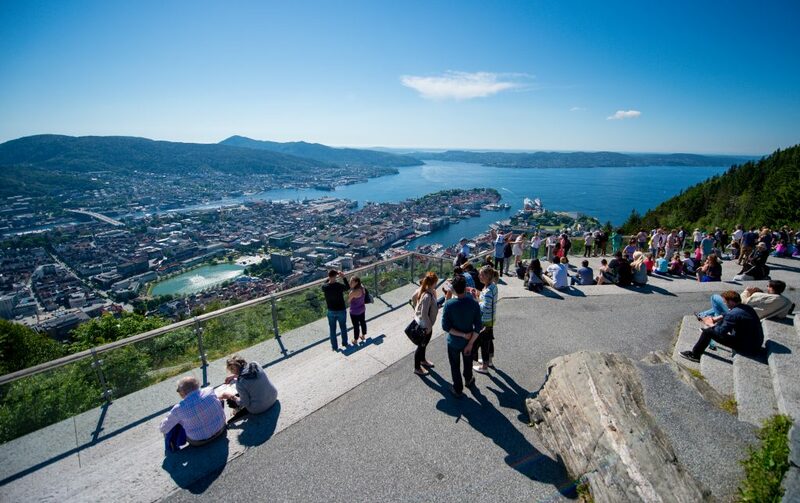 You can choose to have a private walking tour with a guide to pass through the main sites in Bergen. 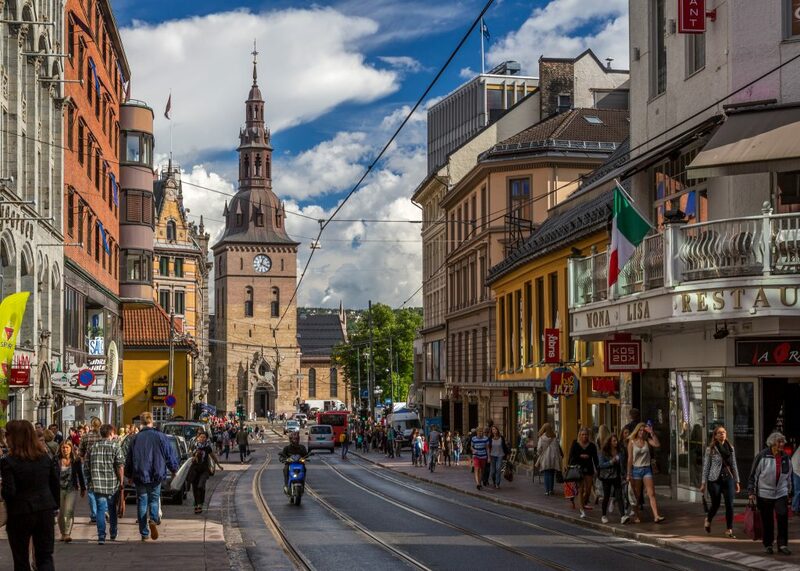 Or have a private car tour to reach some gems outside downtown: Edward Grieg’s Museum, Old Bergen Open Air Museum, or Stave Church. 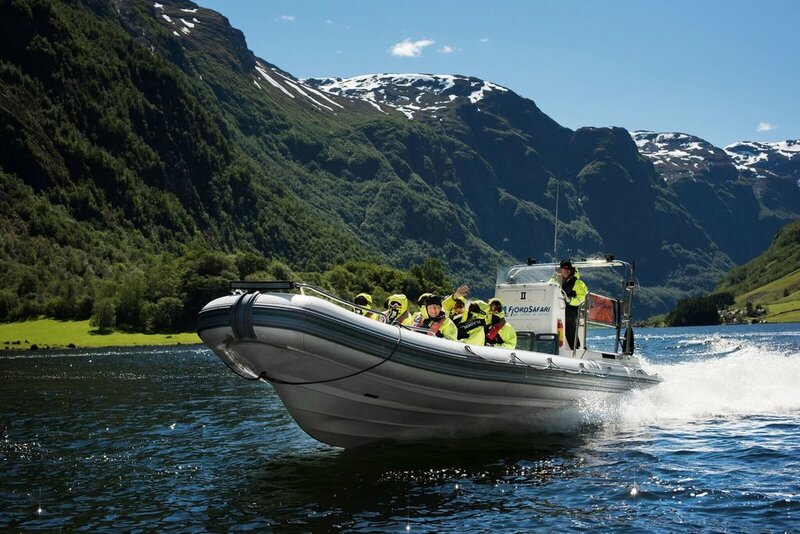 Flam to hop on a RIB Boat and enjoy a scenic fjord safari. You will get first instructions and equipment, you will be geared up in floatation suits+life jacket, hats and goggles – the RIB boat will be touring around for 1h. 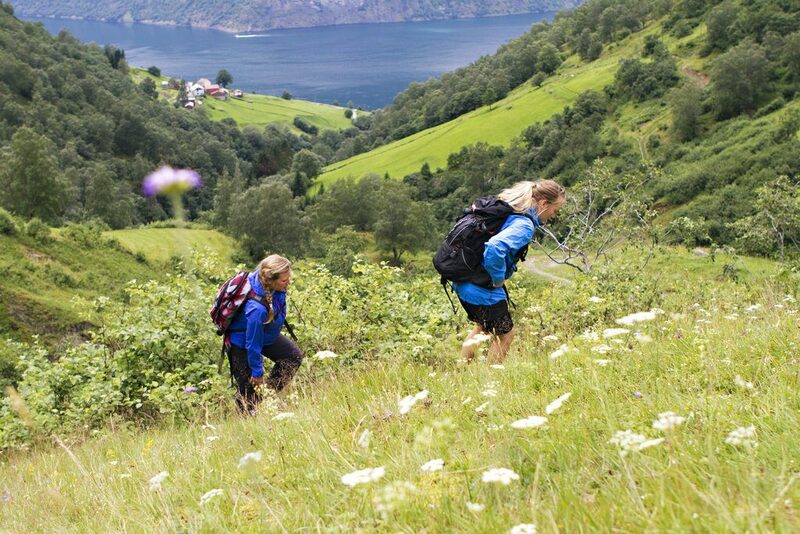 After the cruise you will hike past waterfalls, with stunning views of the fjord, to a goat farm. 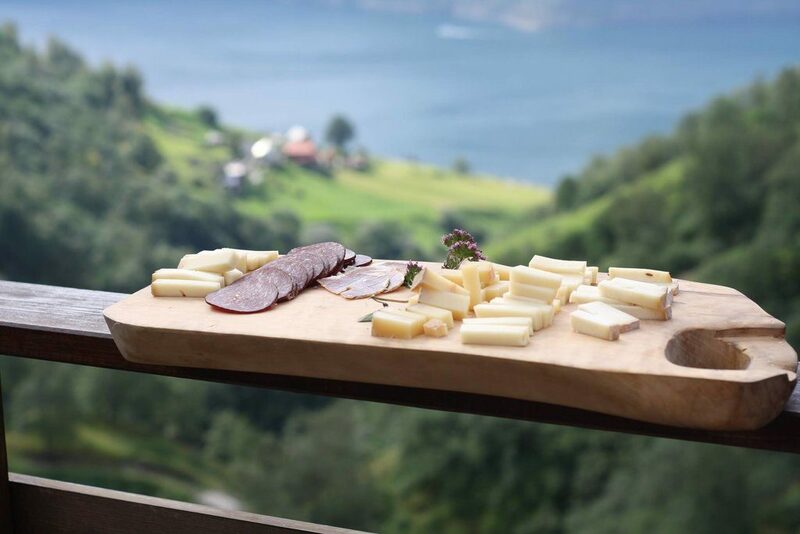 There you will learn how to make traditional goat cheese, and taste samples, as well as you will have some lunch. The hike is from 45 min to 1h, totalling 6km. Hike is considered easy. You take the hike slowly and you don’t have to be specially trained to do it. Sneakers/running shoes are fine, but the best option is to have good hiking boots. Please have waterproof jacket, pants and some layers as up in the farm it gets windy. After having lunch at the farm, you depart back to the car. Optionally you can visit the 12th century Borgund Stave Church on the way. You arrive to your hotel in Marifjøra in the evening. glacier guide will have a short briefing about safety on glacier and will give you glacier equipment. Short boat ride (10 min) to save 45 min of walking towards glacier (boat available from 1.06.2019). Hike to glacier takes 45 min each way+10 min boat ride. Glacier hike with lunch picnic on the glacier will take 2h. You will be back to the hotel around 16:00, in total this tour takes around 5h. You have a free evening. There is a possibility to have dinner in the hotel restaurant or closest city Sogndal. Total distance of walking is 6km – this walk is easy and mostly flat. Have your breakfast at the hotel. 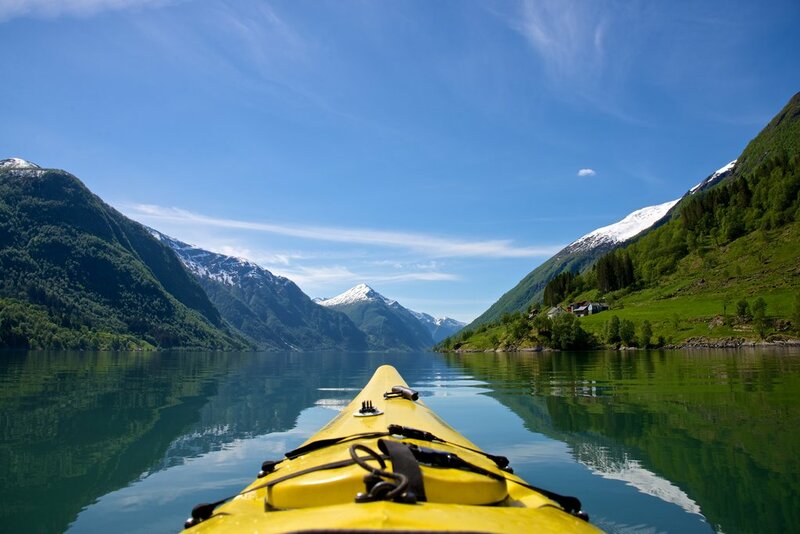 Prepare for your departure to kayaking base, which is in 5 min walk from the hotel. The guide will give you instructions and you will have to divide in pairs – all kayaks are double. Equipment that will be provided for kayaking trip: kayaks and paddles, life jackets, waterproof spray covers. You will need to have your own waterproof jacket and comfortable clothes for kayaking. Flip- flops or comfortable sneakers, men wear shorts and t-shirt and in case of rain have waterproof jacket, ladies usually have Leggings & Tights, some tops. Make sure to have some warmer layers as you never know with weather in Norway. You will need to bring your own lunch for the lunch stop. Kayaking trip is 4h in total with lunch stop. stops to see waterfalls and beautiful viewpoints, and arrive to Voss in the early evening. Dinner options: the hotel’s dinner buffet option or in the town of Voss. Your guide can suggest some places. Free evening at your posession. 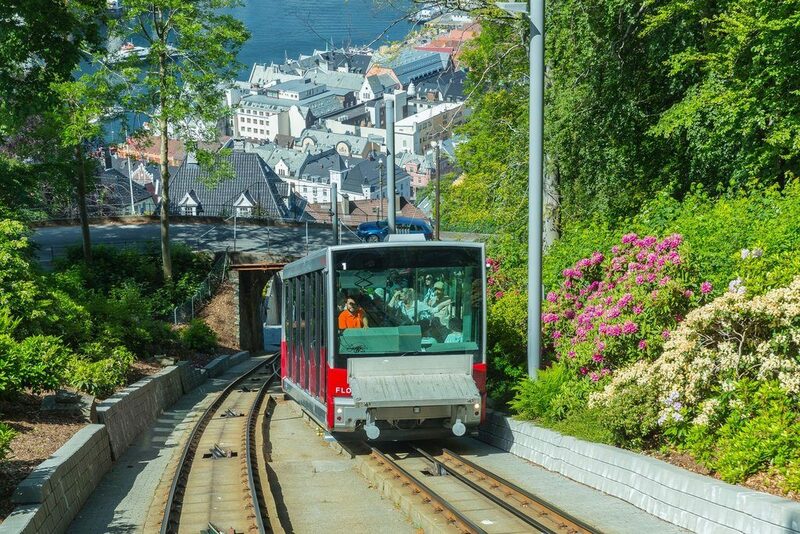 Aquarium, Fløyen funicular, Museum of Brygge or Hanseatic Museum may interest you. Departure transfer to Bergen airport will be provided at your convenience for the departing flight.